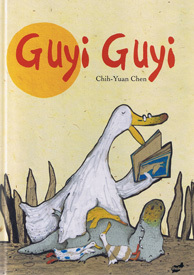 A lovely story in Spanish about a crocodile who grew up with a family of ducks by accident. This story will help children recognise and understand some of the differences between people. ¡ Quiero mi comida !